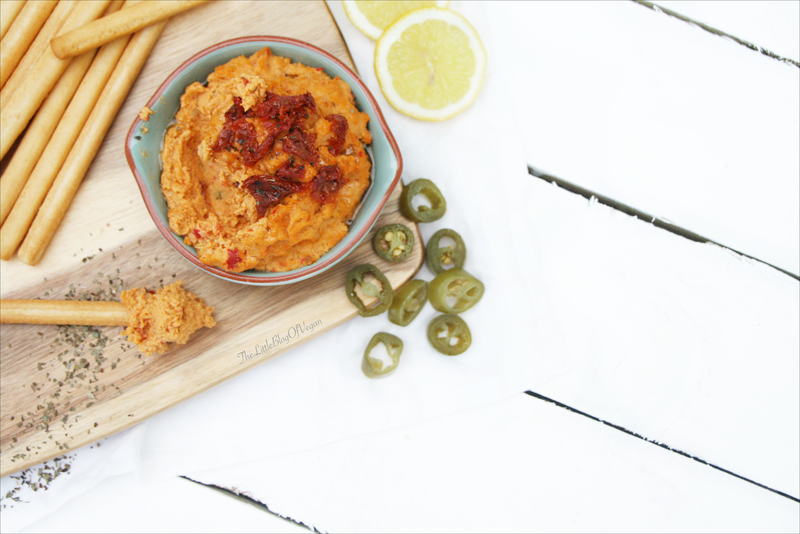 Hummus has to be one of my favourite dips at it is SOOO versatile! There are so many delicious variations that can be made using Hummus. 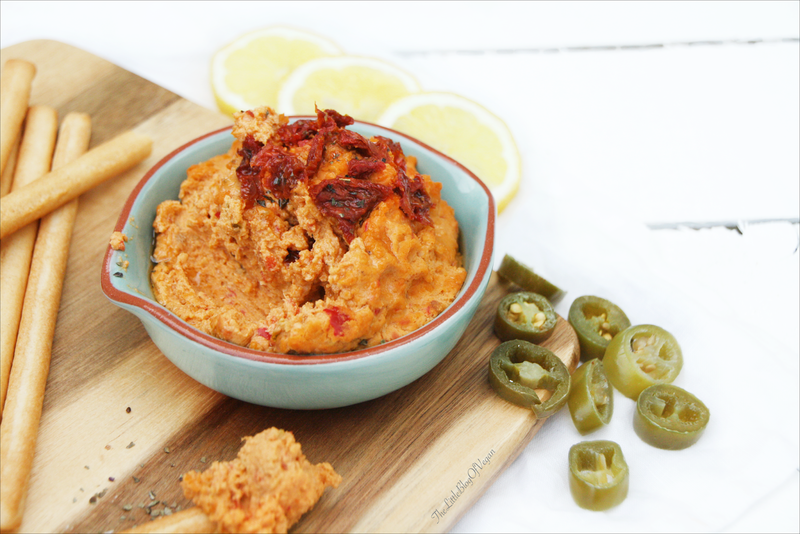 Hummus is usually a thick & creamy dip mostly made out of Chickpeas and tahini! Chickpeas are a great source of Protein (which is vital on a Vegan diet), Fibre, Manganese, Folate and more!!! 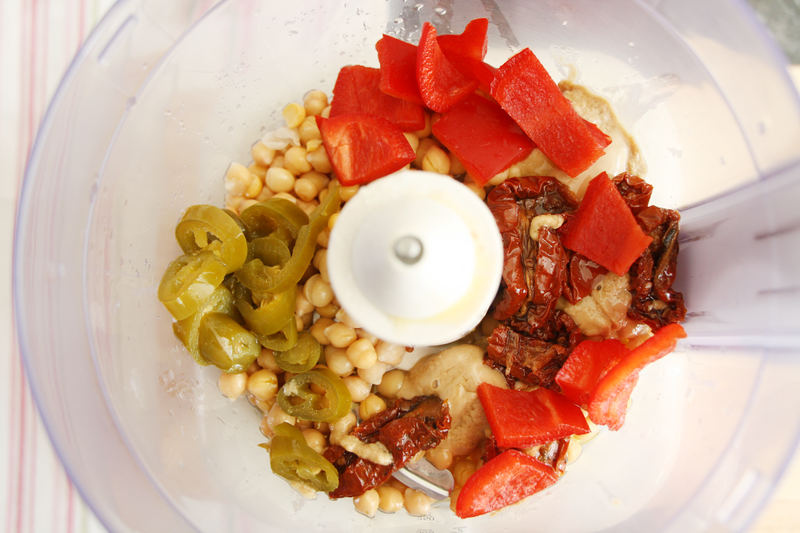 Hummus is very quick and easy to make and can be enjoyed as a snack, along side Pitta, Tortilla Chips, Breadsticks or Vegetables. I like to enjoy my Hummus with Schär Gluten-free Breadsticks! These Breadsticks are suitable for Coelics or for those with Gluten or Wheat intolerance's! I am a huge fan of Schär and i highly recommend their products. Step 1- Drain the Chickpeas and rinse. Step 2- Place all of the Ingredients in a Food Processor and whizz up until smooth, creamy and combined. You can add in more Lemon Juice if you want it more citrus. If you would like it creamier, you can add in more olive oil. You can serve immediatly or it can be kept in a sealed container in the Fridge for a few days. I served up mine with a sprinkle of dried Basil and chopped up Sundried Tomatoes. 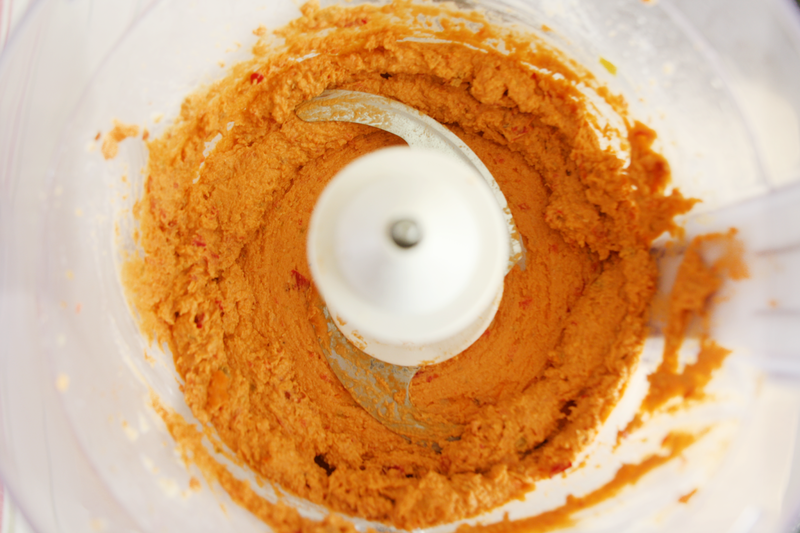 Mmm sundried tomato is my favourite flavour hummus! I have never tried adding chilli though, I will try it next time!